A quiet moment before the wedding ceremony. At Laurel Lake Vineyards, Long Island, New York. 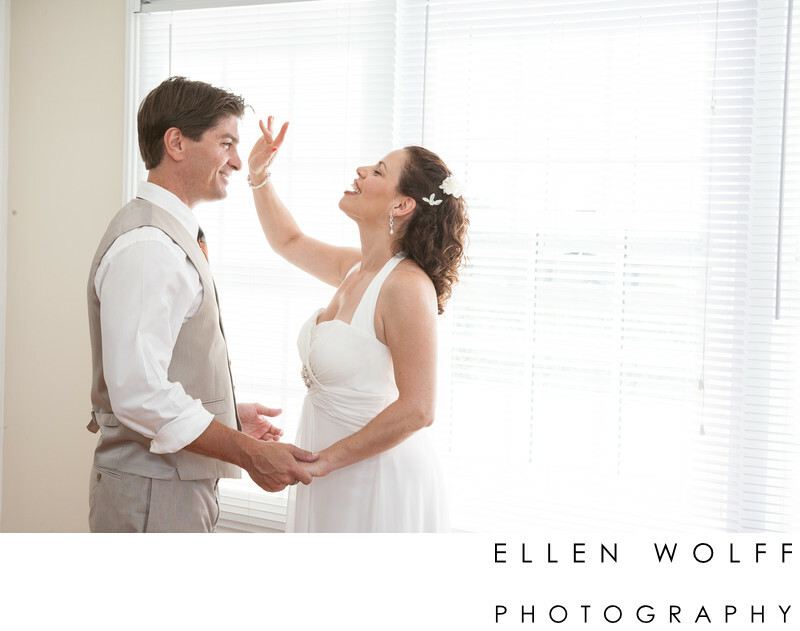 Couples can choose whether or not they want to see each other before the ceremony. I enjoy when they do see each other because it provides so many more unposed moments. And those natural interactions between people allow me to become a quiet observer, and add so much emotion to the overall wedding coverage. Keywords: li wedding. Laurel Lake Vineyards (3), Long Island wedding photography (6).